When you lose someone you love, your life will be changed forever. You will begin a journey of recovery from the grief and pain of your loss. It is a journey that all of us will travel at one time or another. 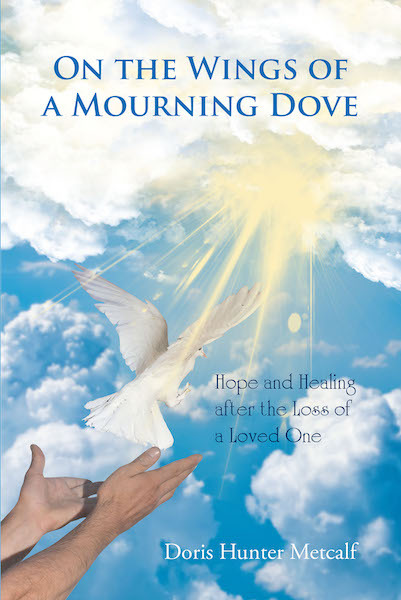 On the Wings of a Mourning Dove: Hope and Healing after the Loss of a Loved One can serve as a beacon of light to guide you through the dark tunnel of pain and grief and help you deal with the emotion and pain that you will likely experience after the loss of a loved one.